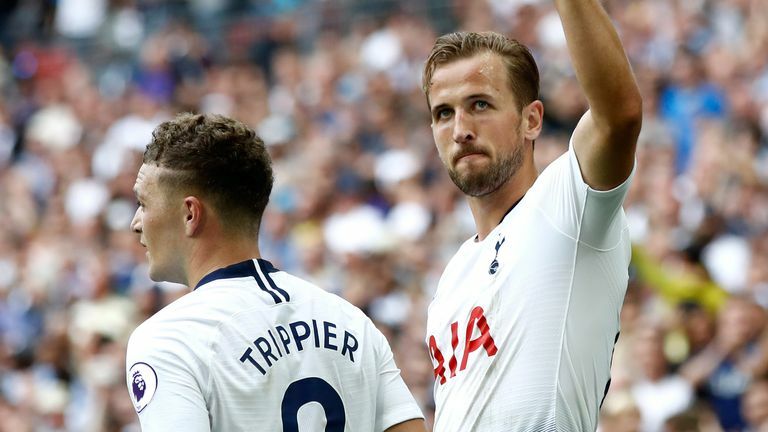 Harry Kane says he is relieved to have scored his first Premier League goal in August and now it is time to "move on". 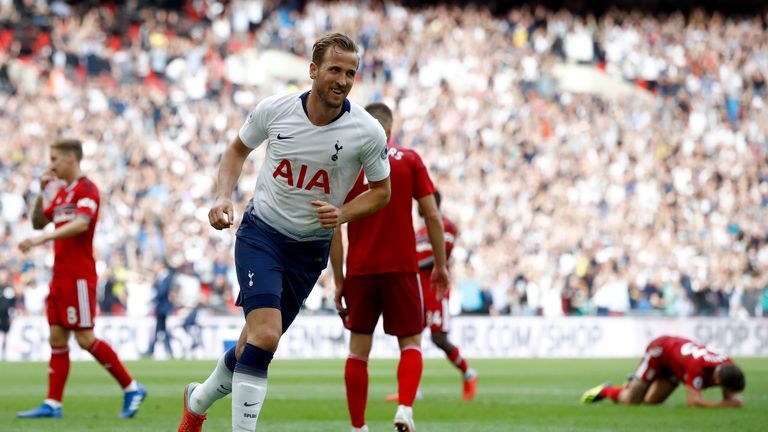 Kane ended an extraordinary run of over 1,000 minutes without scoring in the month by getting Tottenham's third goal in the 3-1 win over Fulham at Wembley. "Yeah, it's always nice, as a striker you want to score in every game so whenever you've got something like this on your back you just want to get it off and score and move on," he said. "Thankfully I scored and we won which is the most important thing and now we've got a big game next Monday night [against Manchester United]." "It's been good, we've played with each other a long time now. That's what it's about, building. "The gaffer has said that he is not going to bring players in just for the sake of it. "We've got a good squad here, a lot of players fighting for places and that's what we've got to continue throughout the whole season. 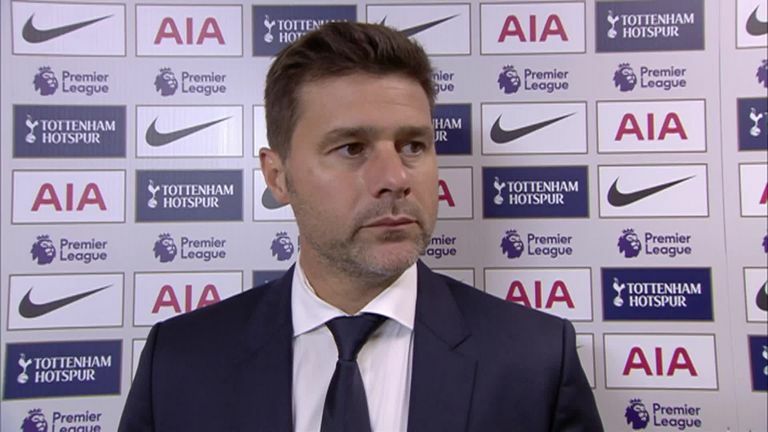 "So a good start, two wins out of two and we've just got to try and carry that on."